The first video for “You’re The Best Thing About Me” was a lyric video released the same week that the song premiered. 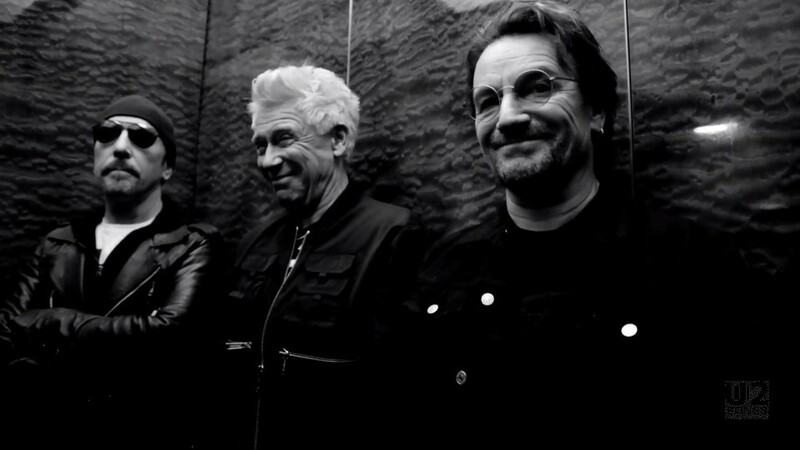 On September 19, three weeks later, U2 announced on their Facebook, Twitter, and Instagram accounts that an official video would be released on September 27. That video, which premiered at noon EST on September 27, features the four band members having fun around New York City, including walking around on the streets, riding on a sightseeing bus, and other activities around the city. A third video for the song, filmed in Amsterdam, has yet to appear. 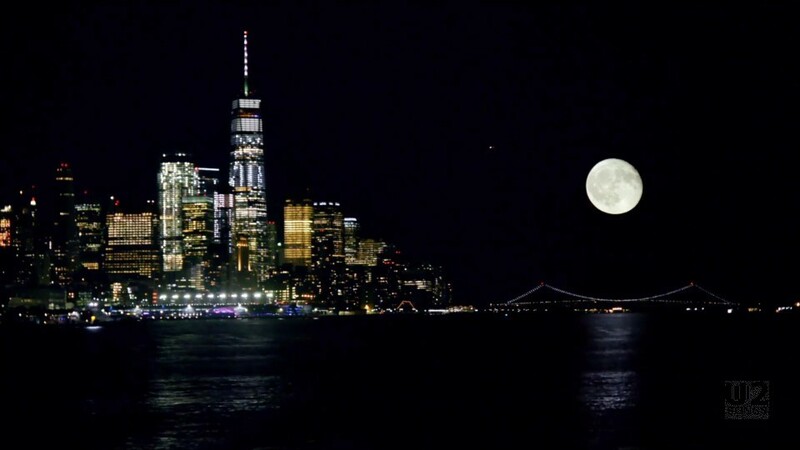 The footage in New York was filmed on September 6, 2017. 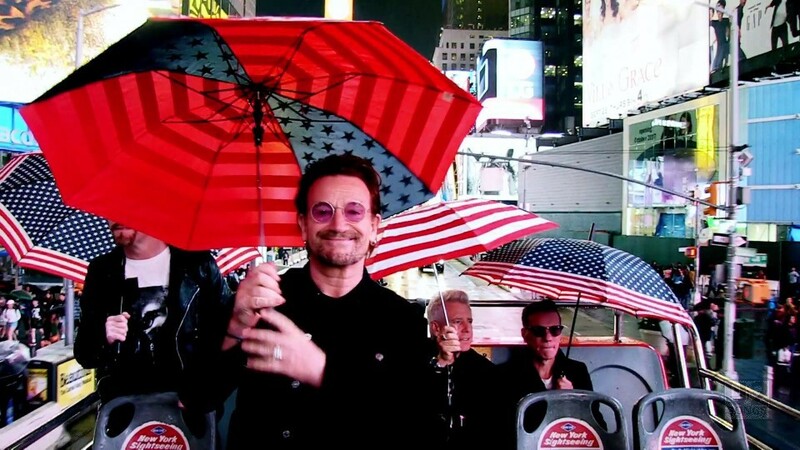 There were reports of U2 appearing all over New York that night. 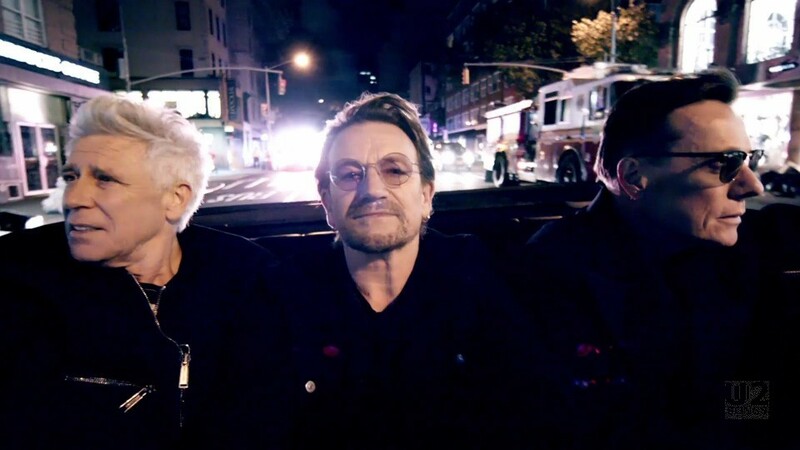 The band filmed scenes at the Blue Ruin, a bar in Hell’s Kitchen, where Bono reportedly did a shot. Other footage was captured at Original Ray’s Pizza, and in Times Square as U2 drove around on the upper level of a sightseeing bus. Additional clips include the band playing near the Brooklyn Bridge with Manhattan in the background, riding around in a car with Edge in the driver’s seat, and performing on the Top of the Rock Observation Deck. 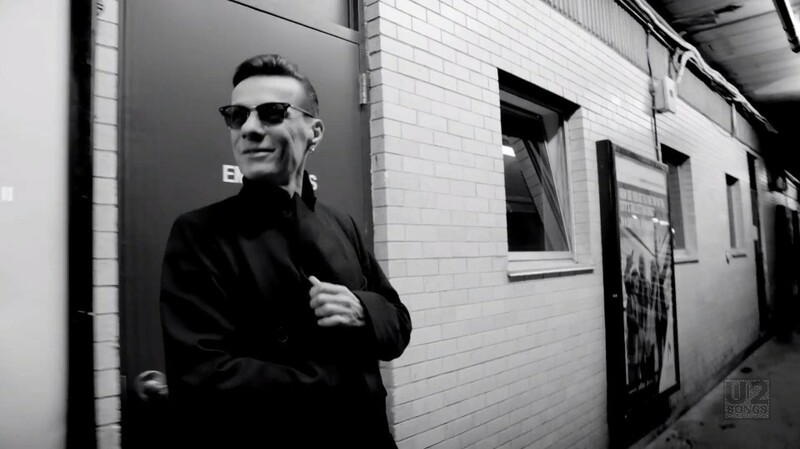 The video clip is set to the single version of “You’re the Best Thing About Me,” but also includes some ambient street noise, sirens, and so on. There are also voice-overs at the start and at the end of the video. The clip opens with the sound of a woman’s voice saying “huddled masses…yearning…her name, Mother of Exiles” as if coming through an untuned radio broadcast, while we see scenes of New York and the Statue of Liberty. At the end of the video, the same voice says “send these, the homeless, tempest-tost to me, I lift my lamp beside the golden door!” These are lines from The New Colossus, a sonnet written by American poet Emma Lazarus. The poem is engraved on a bronze plaque and mounted inside the Statue of Liberty in New York. 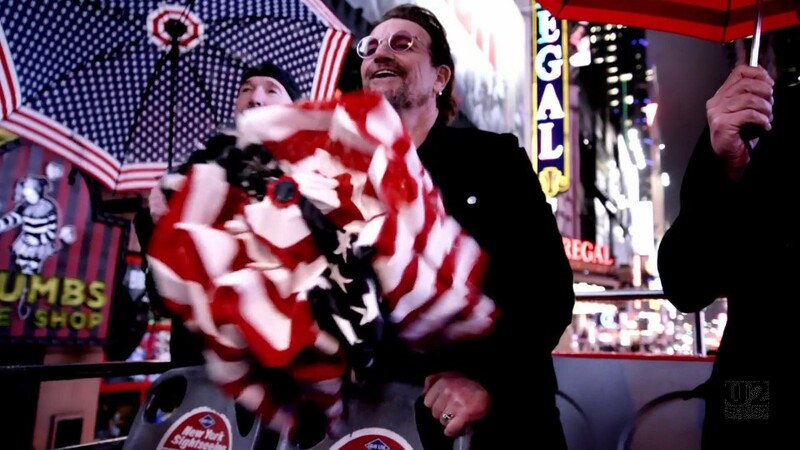 Shot earlier this month while the band were on tour and featuring U2 in performance, the video is a fitting backdrop for the “You’re The Best Thing About Me” – Bono’s love letter to his wife Ali – and serves as a visual tapestry of tribute to New York and a serenade to the city’s iconic symbols of American compassion and liberty.